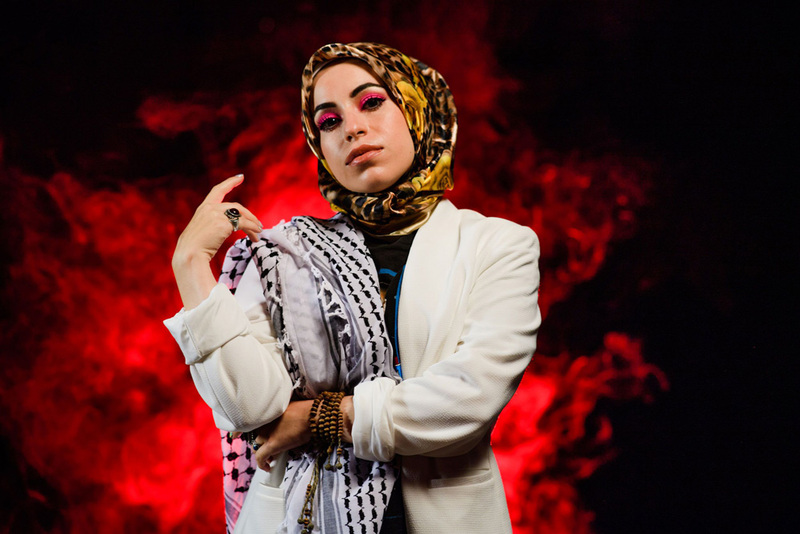 Syrian-American Rapper Mona Haydar’s New Epic Song Is Out, Have You Heard It? 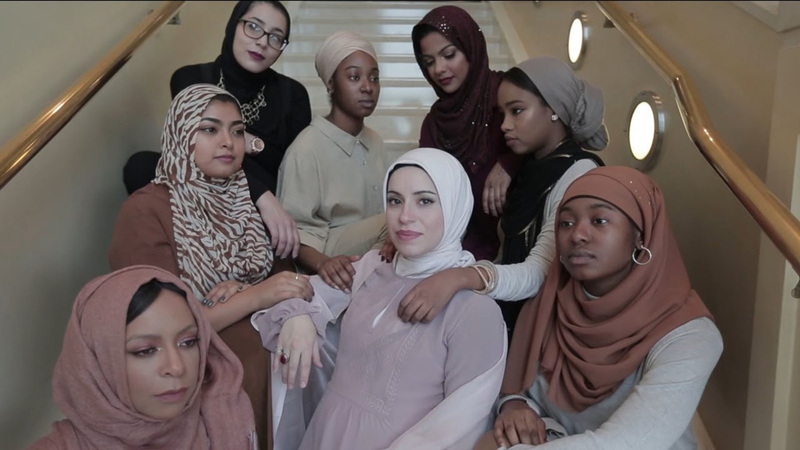 This week, Haydar made headlines once again with her newly released single "Lifted," a song that touches on the difficultly and sense of hopelessness that one is faced when battling depression and despair. Produced by Culture Shock Sound and directed by Hannah Berry George, “Lifted” features dancer Manatsu Tanaka who moves through New York City, embodying the emotions of the lyrics and visuals perfectly. The music video depicts George's artistic take on the five stages of grief, particularly – as the director explained – when losing oneself, not someone else. 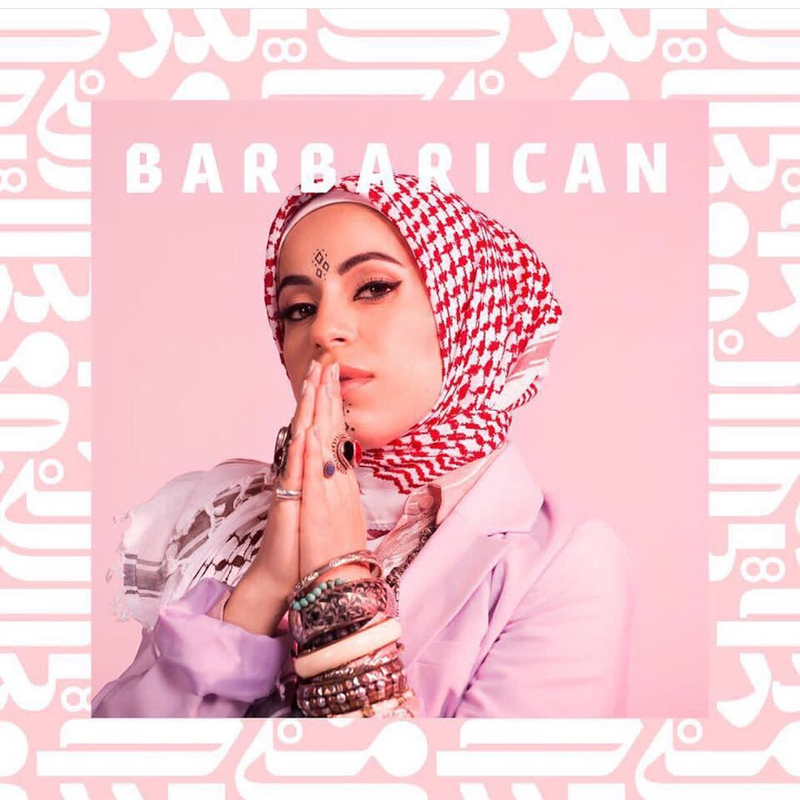 Haydar recently announced a new EP titled “Barbarican,” which has a selection of songs the artist considers fun and intense, covering a range of serious topics in a way that attempts to be light.